The proposed Trans-Atlantic Trade and Investment Partnership (TTIP) could limit the power of the Governments of Member States within the EU to ban fracking, Sinn Fein MEP Matt Carthy recently said. “Hydraulic fracturing, otherwise known as fracking, has the potential to cause serious environmental pollution and damage to fish stocks and livestock,” the Sinn Féin MEP for the Midlands North West said. Carthy was speaking recently at a conference organised by Sinn Féin on the issue of fracking held in Co. Fermanagh. The trade deal, which allows investors and private companies sue the Government for potential loss of revenue, is being negotiated between the US and the EU. “It also poses a very real threat to the success of our farming industry, the tourism industry and the health and safety of rural communities. fracking is widely opposed by those living in rural areas. “At the moment, there is a moratorium on fracking in place in Ireland, subject to the completion of a scientific survey by the Environmental Protection Agency,” Carthy said. “A similar moratorium in place in Canada is currently the subject of a law suit worth $250m taken by private investors to protect against potential profit loss. “The case is being taken under an Investor State Dispute Settlement (ISDS) mechanism, which allows private companies sue the state outside of the normal court system in tribunals, which are usually investor biased. To date Canada has paid out over $170m in ISDS settlements,” the MEP for the Midlands North West said. 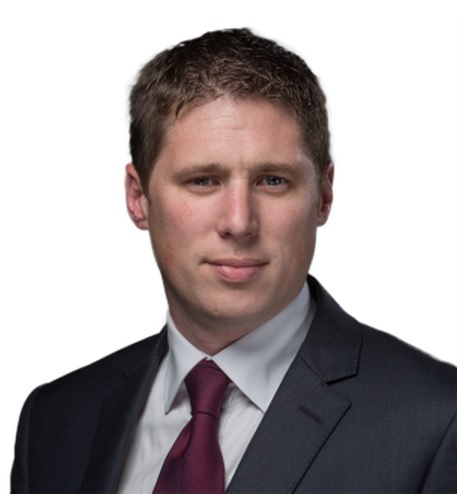 Carthy said the EU-US trade deal currently being negotiated contains a similar ISDS provision and will allow private investors take legal action against the Irish Government for potential loss of revenue. He said that ISDS is widely opposed across Europe, 97% of respondents to an online consultation held by the European Commission stated its opposition to the inclusion of ISDS in TTIP. 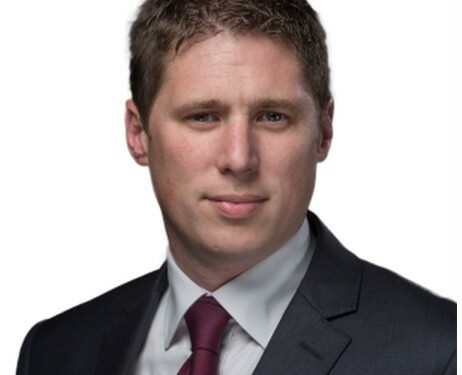 Carthy is calling on the Government to make a firm commitment that they will not sign any trade deal which places the rights of private investors and corporations ahead of those of Irish people and communities.